Paragon 8" Splash, Brilliant. Designed for Neil Peart, Paragon offers powerful, bright and musical sounds for today's discerning drummers. 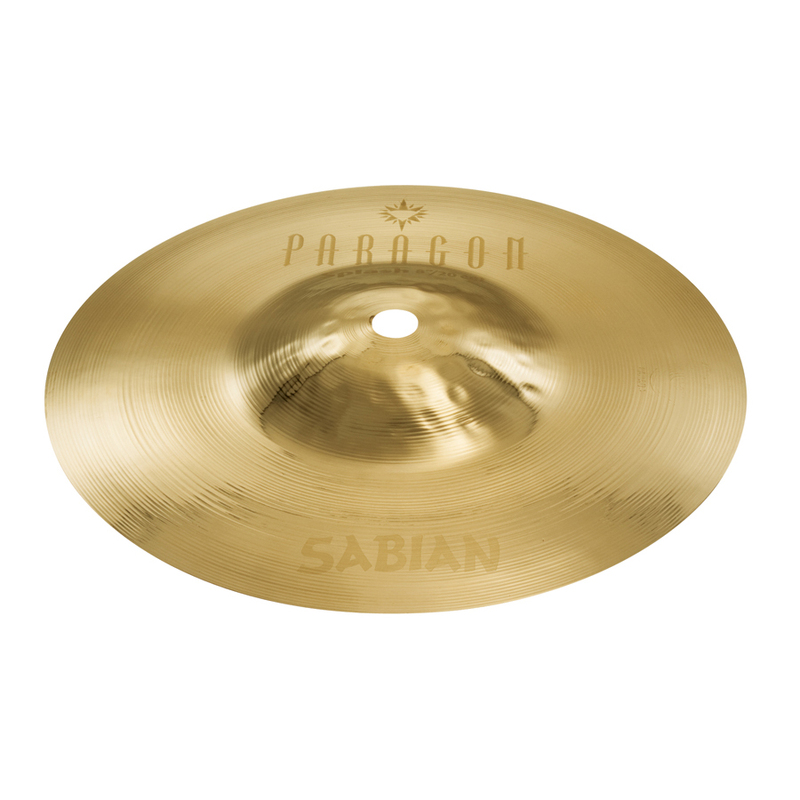 Paragon combines elements from three Sabian series – the explosiveness of AA, the warmth of HH, and the focus of AAX – for a uniquely personal yet versatile sound. All models also available in Brilliant.